I like reading scientific articles, watching documentaries, Ted talks. I also play table-tennis. 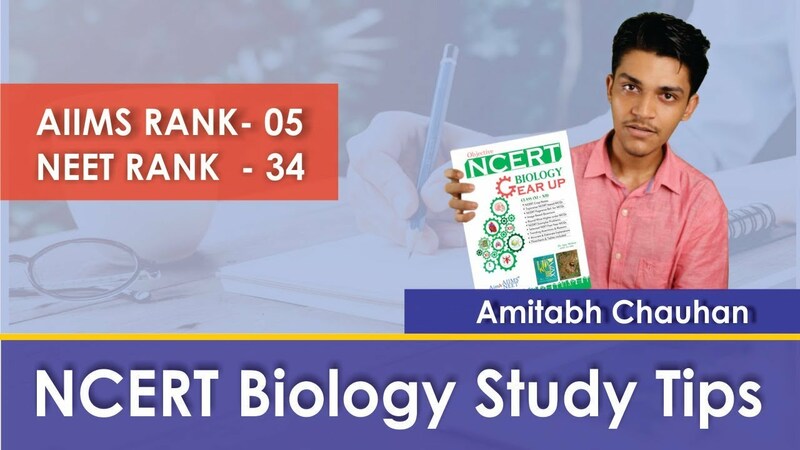 I secured 55th rank in NEET and 1st rank in JIPMER. AIIMS is different from other exams as it asks questions which require conceptual clarity and are indirect. Rote learning will not help much in this exam. Not much. Sometimes I got tired but overall it was a memorable experience. Noone in particular. I just wanted a career which would be challenging and would involve Life-long studying. I am also fascinated by life-sciences. I focused on mainly on solving mcqs during school hours. My strategy was to keep your concepts crystal clear, practice as many problems and revise on short regular intervals. Well, I did have weekly targets but not very strict time-tables. 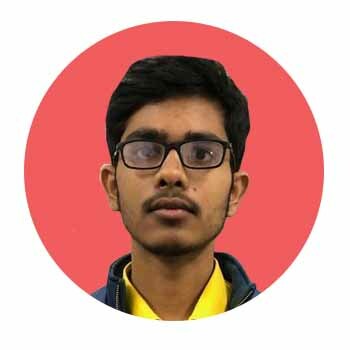 Aim4aiims, khanacademy, and some youtube videos for visual explanations all helped in my preparation. Not really. I was confident of making it to AIIMS. It does help in giving us various dimensions of a concept. It also keeps us motivated to improve. 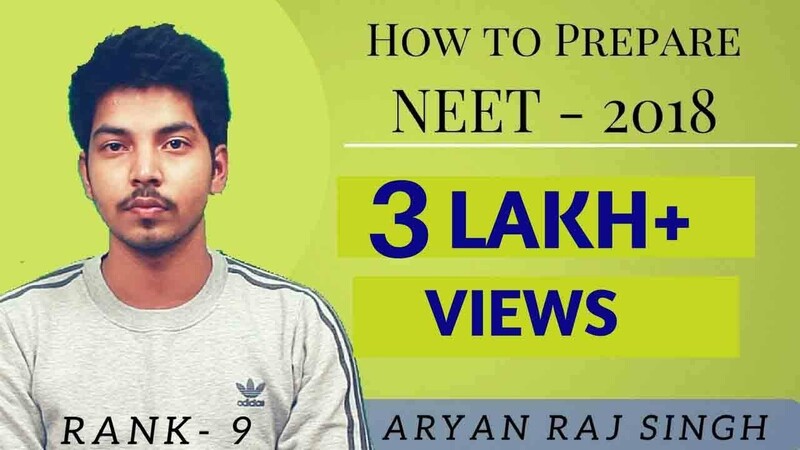 Ncertand Aakash modules for all three subjects. Aakash modules, Dinesh Objectives, aim4aiims book(general one), previous years question papers. 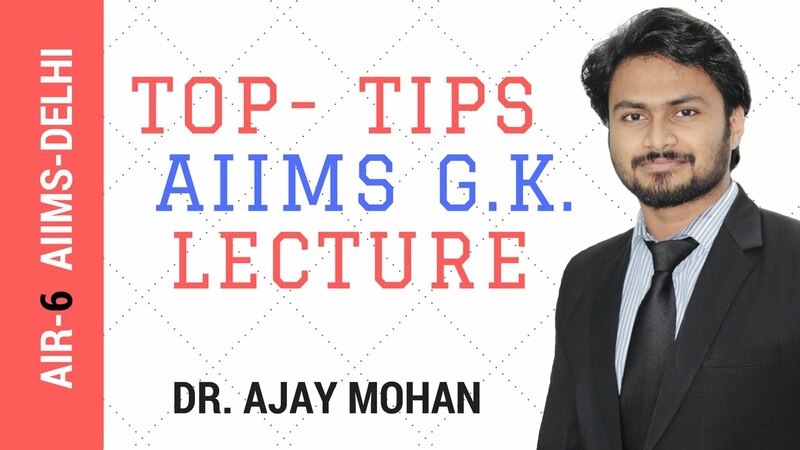 Question.16 Is there anything specific to keep in mind while preparing for AIIMS? One should be conceptually thorough and should practice quality questions. Question.17 How did you tackle the AIPMT entrance exam? I read all questions carefully and kept track of time. I went through all images repeatedly from NCERT. Aim4aiims book helped me get some idea about image based questions. Question.19 What was your strategy for taking the exam? Taking the exam with a cool mind, reading questions carefully are extremely important. Be confident of yourself. Don’t worry about the results and keep busy with your job at hand of studying with full focus. Eliminate all distractions if you can. Question.21 Do you about aim4aiims before ? If yes then how aim4aiims helped you ? Yes I did. Aim4aiims Is a very nice initiative in my opinion. 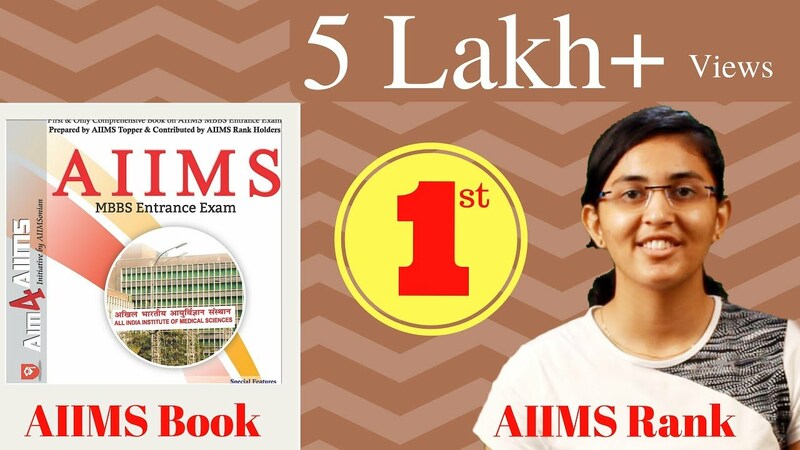 The aim4aiims book helped me with gettingfamiliarised with assertion reason and image based questions. Its monthly gk updates helped me too.